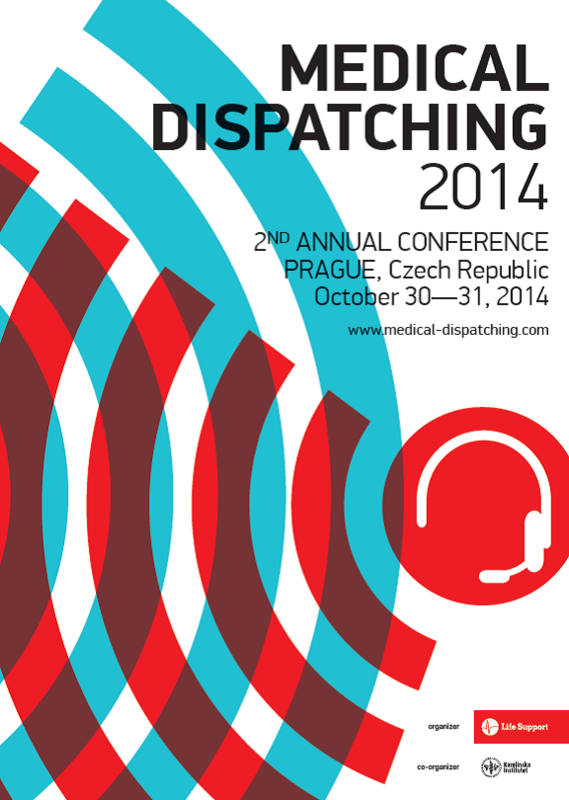 Medical Dispatching 2014 starts on Thursday 30th October 12:00 and ends on Friday 31st October 12:00. The conference dinner starts on Thursday 30th October 19:00. 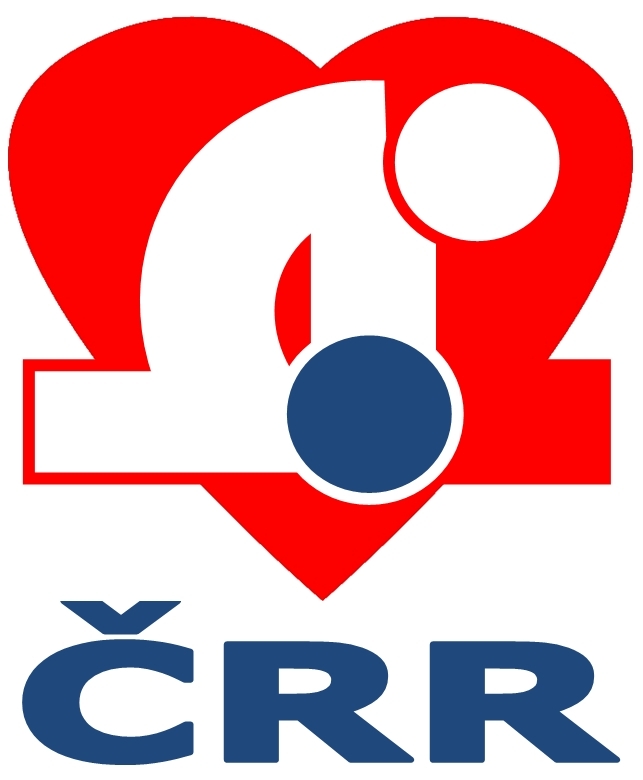 Ondřej Franěk (CZE)TELEPHONE ASSISTED CPR – WE TRAIN IT, WE DO IT – BUT HOW? MIND THE GAP OF THE INVISIBLE SPEHRE OF ACTION IN EMS! EMERGENCY CALL TAKING BASED ON FACTS! PRO-CON discussion – DO WE NEED A MEDICAL DISPATCH CENTRE? Copyright © 2007–2017, Medical Dispatching | Life Support s.r.o.